Within the Women’s Resource Center, the Women-Oriented Women’s (WOW) Collective—a group of women-oriented women, including lesbian women, bisexual women, and straight women allies, all artists and/or activists—is planning an outreach, awareness and art project to take place during the Summer of 2008. 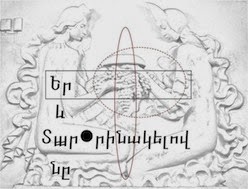 Queer women are just beginning to come out to each other in Armenia; this project arises out of discussions last year by some members who have longstanding working relationships with each other and more recent collaborations within the Women’s Center. 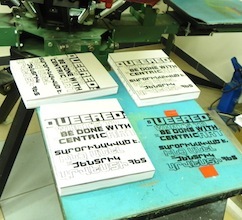 It is an unprecedented project, which requires a brief explanation of the situation for queer women in Armenia. Homosexuality has been severely punished throughout the modern history of Armenia, and from 1936 till 2003 homosexuals were criminalized and imprisoned, if not murdered, on account of Article 116 of the Armenian Criminal Code. The laws have become more tolerant towards the LGBTI community since then, however in Armenian society, homosexuality is still heavily condemned. 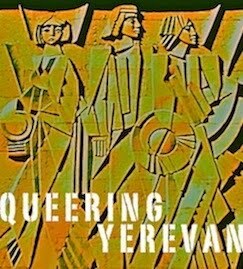 In contemporary Armenia, where women’s goals and objectives are slowly becoming heard by Armenian society, the voices of queer women are still being silenced because of society’s ignorance surrounding the issue of the existence of a queer women’s culture in Armenia. 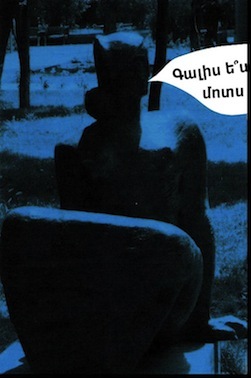 The need to create and foster a safe environment for queer women is very urgent for several reasons: a) queer women are oppressed by both women and men in the Armenian society; b) queer women’s culture is unknown to or misunderstood by the majority of Armenians as homosexuality is normally perceived as something perverse or immoral—our goal is to demystify these myths, especially in regards to queer women; c) while homosexuality is generally stigmatized in Armenia, queer women are doubly oppressed by the burdens of women’s traditional roles of marriage and motherhood, and they have scarce means to avoid this oppression; d) coming out to their families and the society in general for queer women is inconceivable due to these traditional burdens; e) whereas the Armenian society is somewhat familiar with the gay culture through Sergei Parajanov and other well-known gay men, queer women and their culture is yet unknown and has no place in the Armenian society—the collective intends to historicize the presence of queer women in Armenian life and to educate the public on these issues. 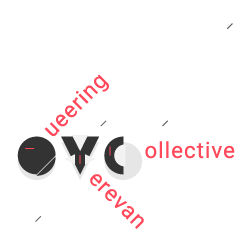 In the long run, working towards progressive social change, the WOW collective envisions a revival (by recovering queer women’s lives and histories), reinterpretation (through art) and sustenance (through collaborative effort) of the cultural heritage of past and present queer Armenian women. The first step of coming out as a collective to the society, which is one of the aims of this project, is through self-expression. The WOW collective intends to educate and raise awareness about queer women’s lives, questions and activism. 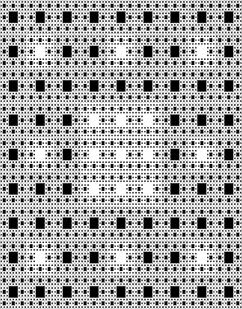 Hence the project’s use of art as a vehicle for the communication of concepts and feelings concerning the issues listed above. The participants of this project, the WOW collective members came together as a leadership group that recognizes the need of social change and the urgency of representing the presence, needs, and integration of LGBTI communities into Armenian society. Already WOW collective has held a series of meetings to discuss their own experiences surrounding queer identity, to gain greater understanding of each other, to create a basis of support and a frame of reference for the upcoming project. From those meetings, they decided to create a survey to the general public on Armenian cultural and familial attitudes regarding homosexuality and gender identity. The survey is currently being conducted and the results will be presented during the project and published in Feminist. 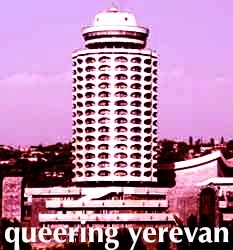 In the long-run, as an integral part of the Women’s Resource Center, the WOW collective aims to act as a sustainable group for the representation and advocacy of queer women’s rights in Armenia, to cultivate and promote the culture of queer Armenian women from both the Diaspora and Armenia, and start a dialog with queer women from other parts of the world.